Take the Plunge! Learn to Dive! 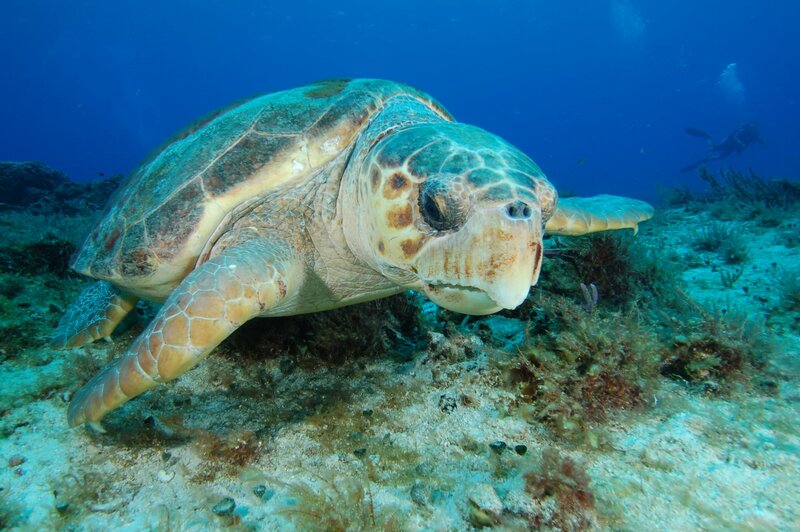 Next Dive Tuesday, April 23 at 10am! 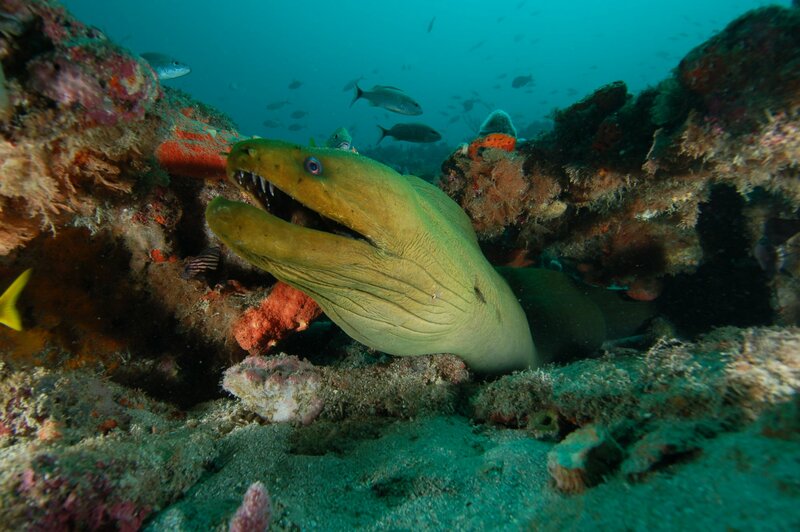 Check out the current dive conditions. This is where you'll find all the latest, cool gear. Want to learn to dive or take a continuing education class? We offer local dive trips six days a week. WELCOME TO THE SCUBA CLUB! 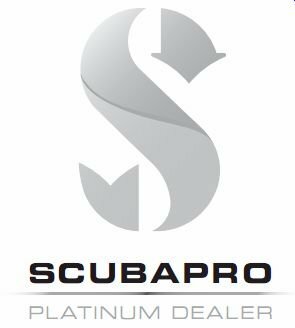 We are a Scubapro Platinum Dealer offering the full line of Scubapro equipment, have our own custom built USCG certified dive boat and feature an equipment repair department with factory trained technicians. Our staff consists of expert instructors and divemasters who specialize in training scuba enthusiasts of all skill levels in a welcoming and supportive environment. 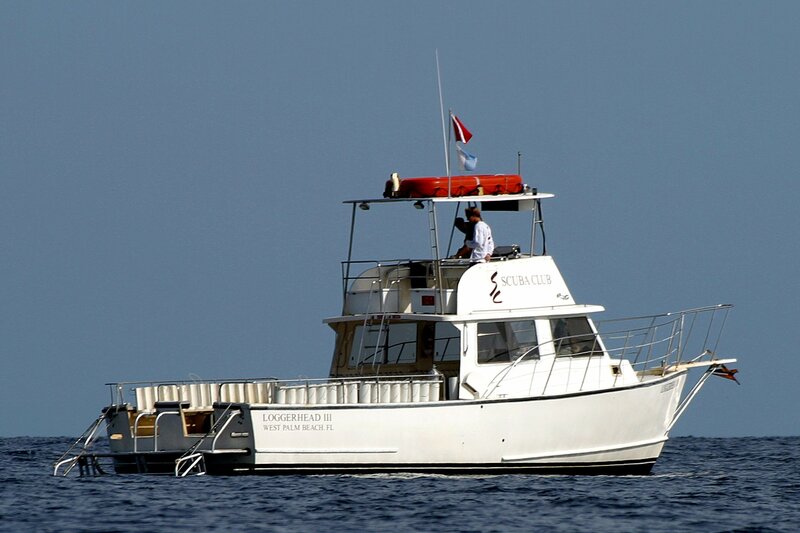 We also provide scuba equipment and snorkeling gear rentals, along with fun diving charters 6 days a week. Our boat is conveniently located at the Riviera Beach Marina, while our Pro Shop is located just minutes away on Northlake Boulevard. Our friendly, knowledgeable staff are dedicated to guiding you through your scuba journey, whether you're just getting started or you'd like to improve your diving skills. 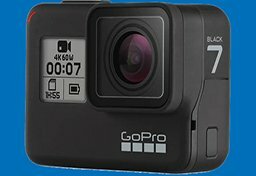 We're always updating our site, so check back with us often for dive conditions, special equipment sales, the latest product releases, and upcoming events! SC was the 2017 Go Blue Business of the Year! !